Andrew Black Design are seeking an experienced Architectural Technician and or a technically minded Architect to join our vibrant practice. 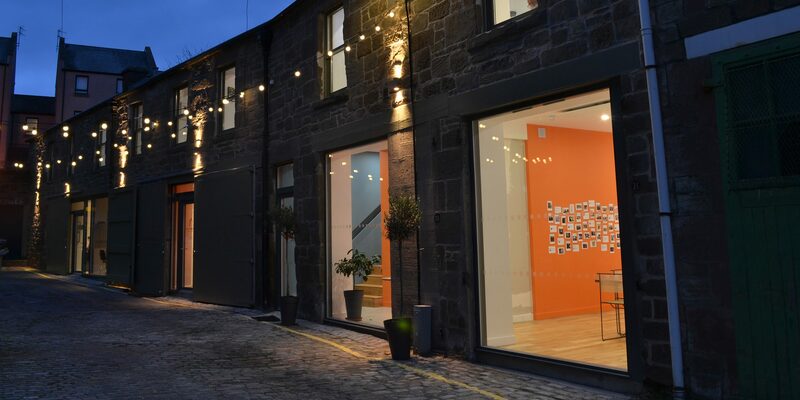 We are based within a recently converted mews buildings situated in the heart of Dundee, a stone’s throw from the new V&A. We have an increasing workload in diverse areas including high end residential, hospitality, defence and commercial. A good working knowledge of current Building Standards and practical site skills are essential. The candidate will be expected to develop projects through technical permissions, tendering and contract administration. The position offers excellent opportunity for career progression within an award-winning practice. Salary is negotiable and competitive and will be dependent on experience and skills.